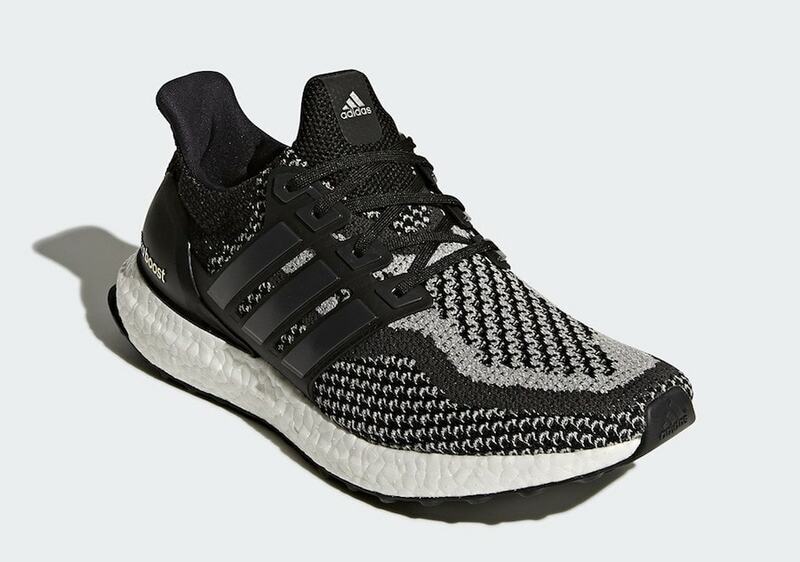 The adidas Ultra Boost has grown to become one of the brand’s most popular franchises in recent years. 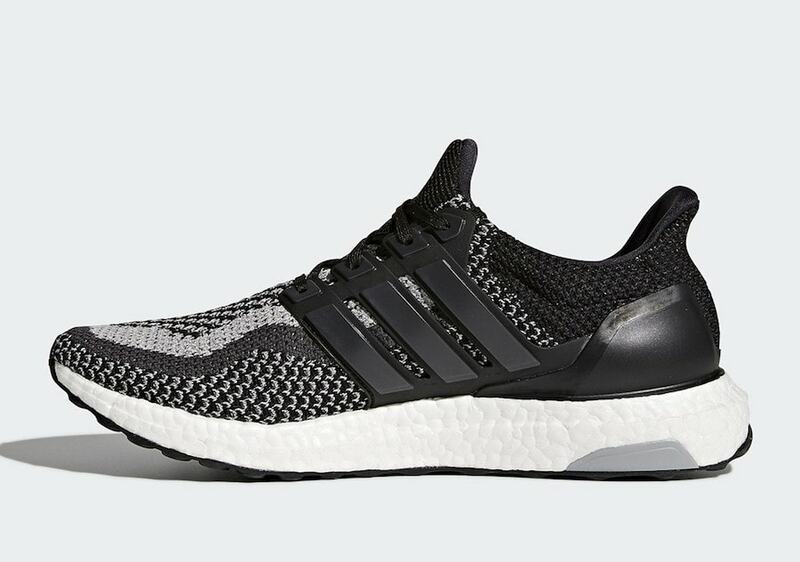 Following the re-release of the Multicolor rendition, it looks like the black “3M” adidas Ultra Boost 2.0 LTD is next up to make a surprise return later this month. 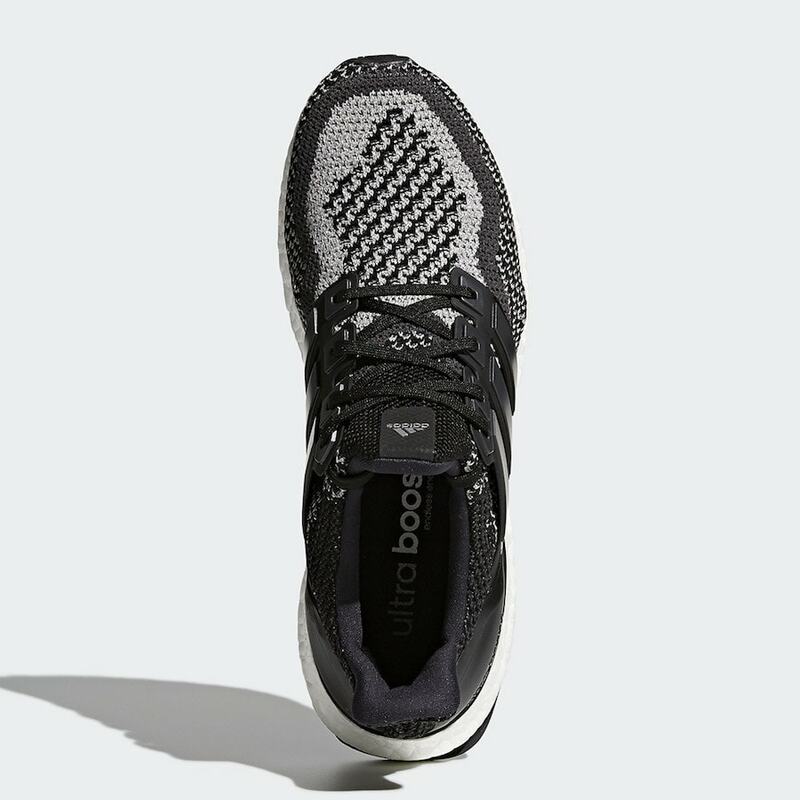 Despite the fact that the original iteration of the Three Stripes most popular runner is already rumored to be making a surprise comeback this year, the Reflective 3M 2.0 looks to be returning next. Rumors starting flying today online when it was discovered that the coveted “Reflective” colorway had been loaded on the adidas internal calendar for a surprise drop later this month. First released almost two years ago, the colorful iteration of the second Ultra Boost was a limited release, and only a lucky few were able to get their hands on a pair. This upcoming release is expected to work similarly to other recent “Unvaulted” drops. Back in August, the Multicolor pair was expected for early on in the month before being pushed back by three weeks. 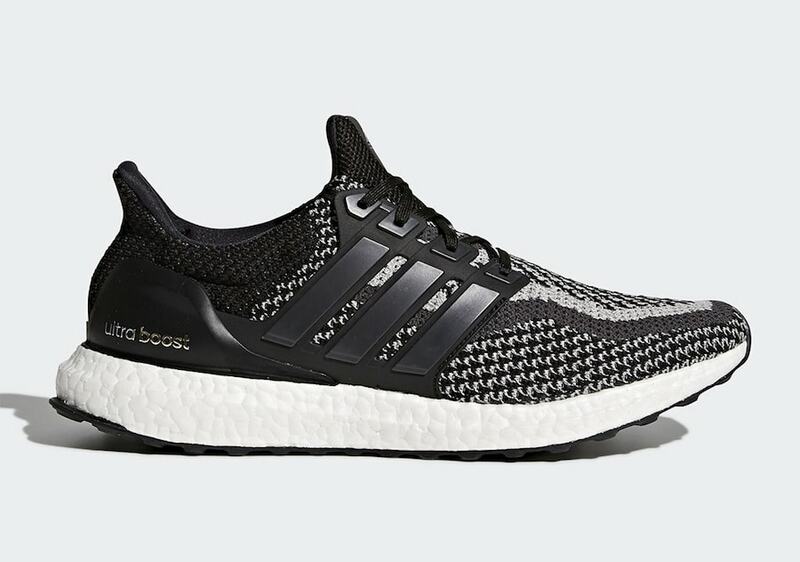 Given the absence of the white 3M pair last week, most of these unvaulted Ultra Boost 2.0 LTD releases will debut shortly after we are expecting them. 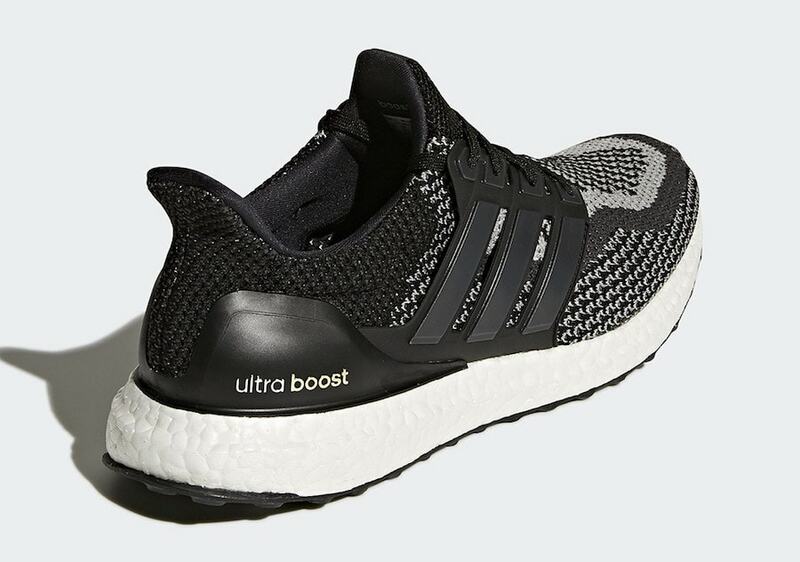 The next adidas Ultra Boost 2.0 LTD has not yet been announced for release, though they are expected to drop sometime in Fall 2018. The highly sought-after “Reflective” color will likely retail for its original $200 retail price, and launch from adidas and a select few retailers. 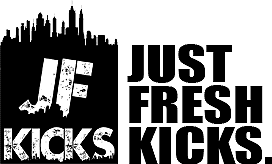 Check out the new official images below for a better look, and stay tuned to JustFreshKicks for more adidas release news.